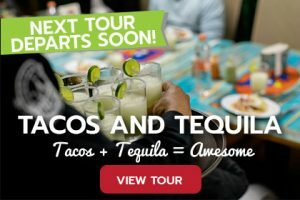 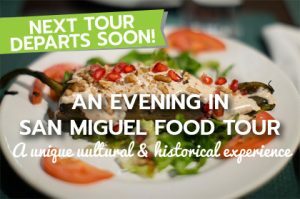 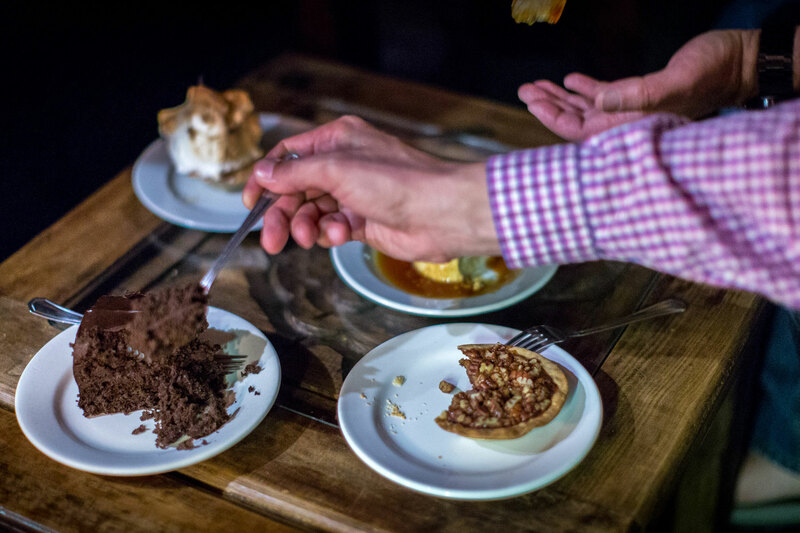 San Miguel Food Tours’s mission is to help visitors and residents alike enjoy the best that San Miguel has to offer by highlighting off-the-beaten-path, “non-touristy” food and drinks along with a local insight of its treasures. 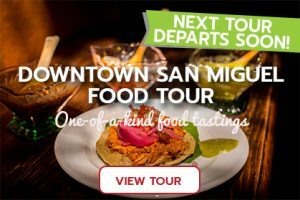 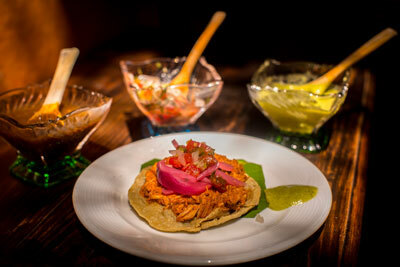 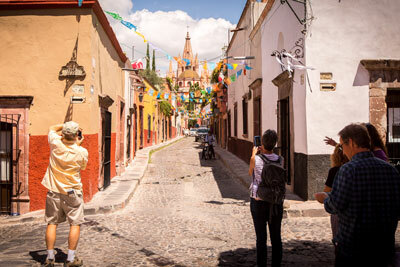 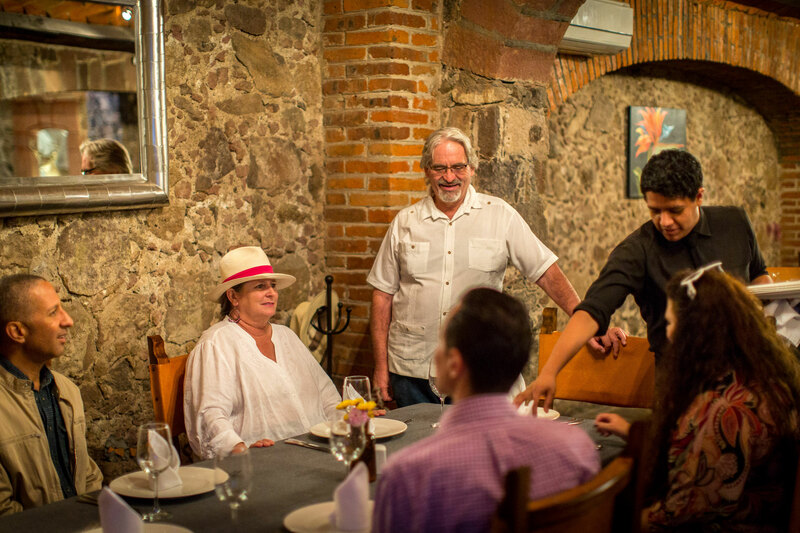 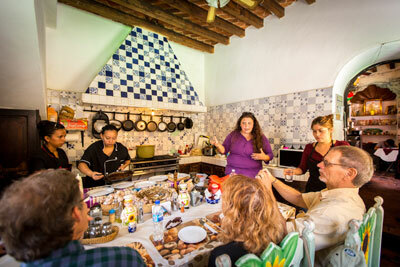 Our love of San Miguel de Allende and Mexican culture inspired us to create the city’s finest culinary tour. 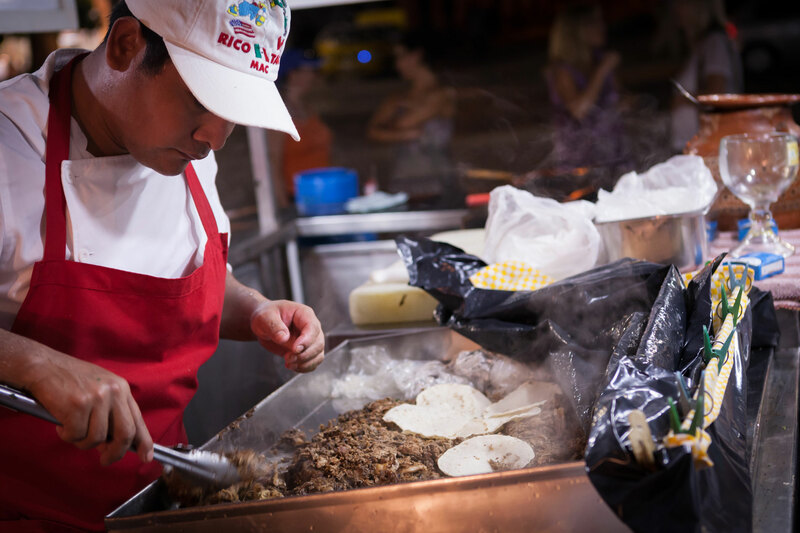 We sampled the perfect mole, sipped on succulent tuba water and tasted fresh coconut from arguably the best coconut vendor in the country.